The Renaissance era was a period of learning and cultural development in Europe during the 14th to the 17th centuries. 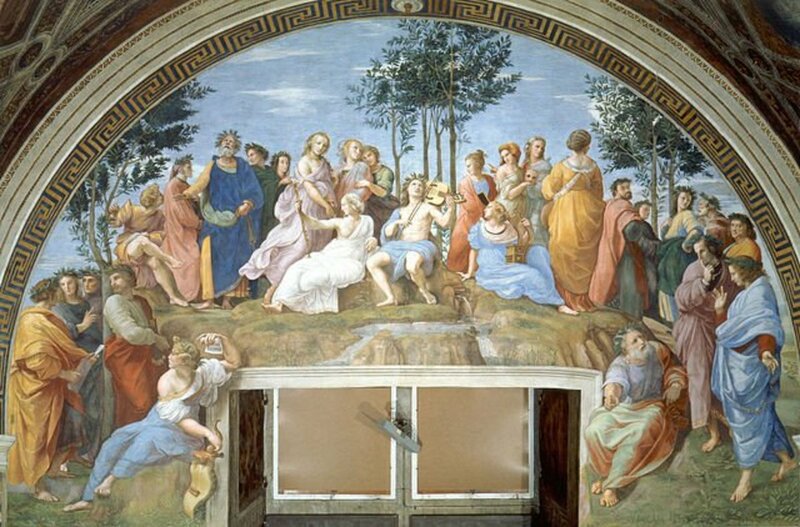 Beginning in Florence, Italy, the learning of the Renaissance soon spread all over Europe, with an emphasis on intellectual inquiry and Classical revival that marked a departure from the Middle Ages. While some Europeans during this period pursued these ideals through art, math, and other branches of learning, others decided to sail the oceans to explore the world. 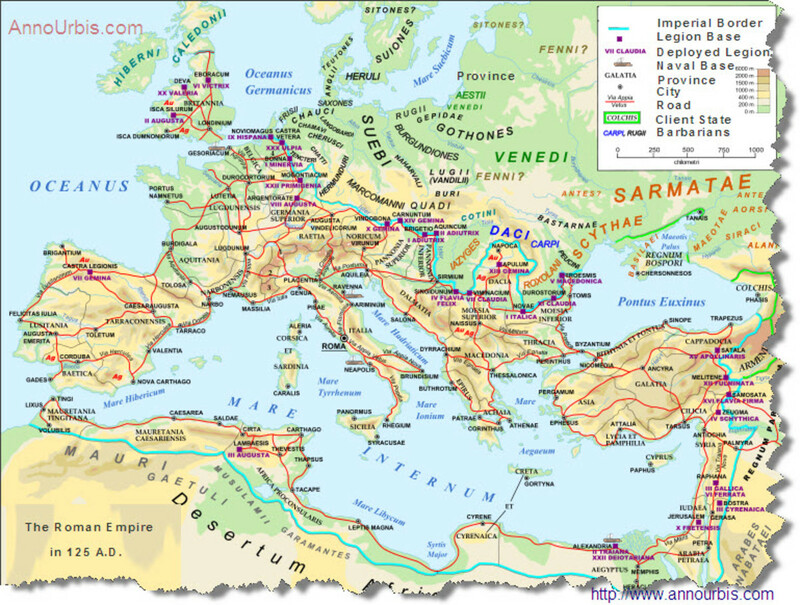 Not only was the Renaissance known as a blooming of culture, it also marked the start of Europe as an expansionist power and a major player in the exploration of the world. This is the reason that the Renaissance is sometimes called The Age of Discovery. Here, we'll be looking at the six most important explorers of the Age of Discovery whose discoveries helped expand horizons and shape the geopolitical world as we know it. 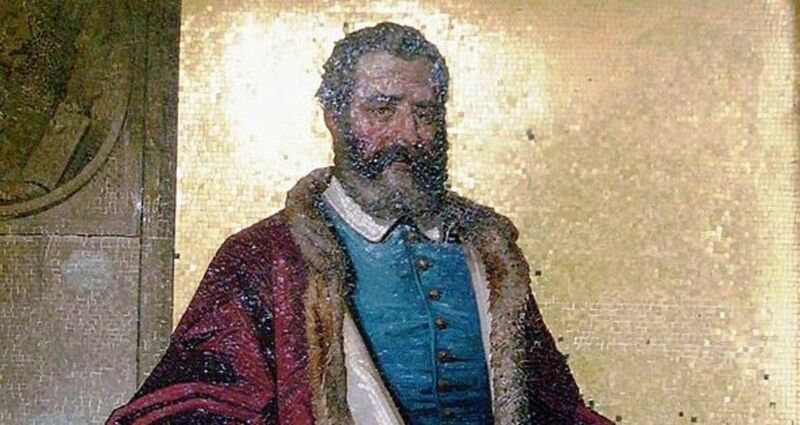 Although Marco Polo lived slightly before the beginning of the Renaissance (he was born in the 13th century), his achievements and discoveries would be a major factor that contributed to the rise of Renaissance exploration. He was born in Venice, at a time when the city-state was the leading commercial power of Europe. Like many other Venetians, the Polo family helped with conduct of trade in Asia. At that time, Asia was an important place to trade because it exported highly prized items such as spices, ivory and gems. Polo's uncle and father traveled from Europe to China and reached the court of the Mongol Khan, Kublai. Kublai asked the two to return to Europe and bring back to the Mongol Empire more educated Christians who knew writing, science, math, and music and holy oil from the lamp that burns above the Sepulchre of God in Jerusalem. When they returned they did not bring back the Christians that Kublai wanted, but they did bring Marco Polo with them. The land journey to China lasted four years, but they finally reached the Mongol Chinese capital, Xanadu, in 1271. The young Polo became a favorite of Kublai Khan, and after Polo mastered the Chinese language and learned more about Chinese culture, Kublai used him as a special envoy to Burma and Tibet. 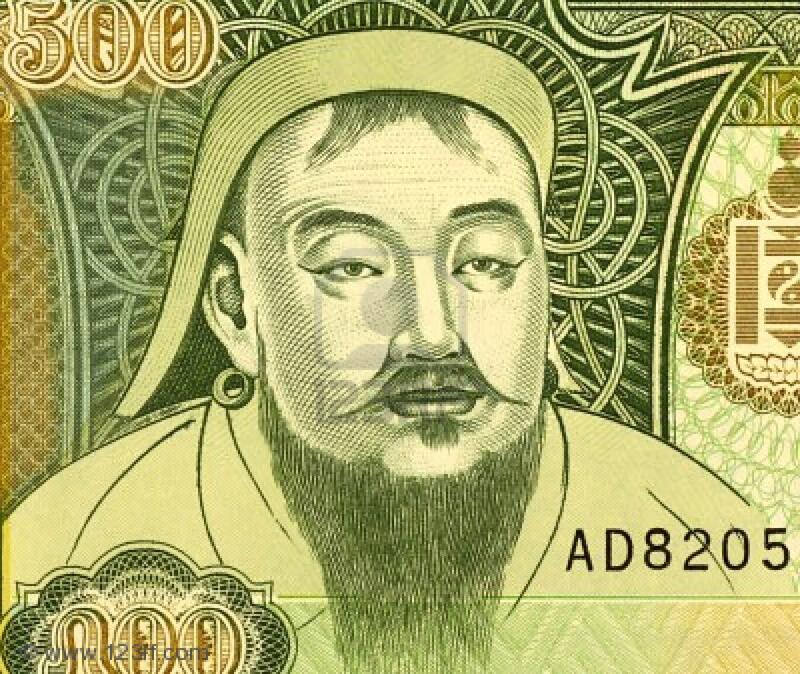 Polo was later promoted to Kublai's privy council and then served as the tax inspector of a Chinese city. The Polos would stay in China for a total of 17 years, and during this time Marco learned a lot about Chinese culture and the history of the Mongol Empire. On his return to Italy, Polo joined in the Venetian war effort against Genoa but was captured and imprisoned. During his time in prison, Polo wrote a travel record of his journeys, but his contemporaries refused to believe them. There is still doubt as to whether Polo traveled as extensively as he claimed, but many of Polo's descriptions were confirmed by later historians to be accurate. The explorations of Marco Polo are of great historical significance. Not only did Polo travel to many places where Europeans had not reached before, such as Tibet and Burma, he also found out a lot about Chinese culture, which was not well known to Europeans at the time. He also found out about places previously unknown to Europe, such as Japan. Another reason that his travels are so important is because they would inspire later Renaissance explorers to travel, who cited Polo was an inspiration. For example, Columbus set out in search of the Mongol Empire as described by Polo. Polo's travels also helped advance cartography, as his description of distances were very accurate, and so maps could be based on Polo's information. Fun Fact: Did Marco Polo travel? Although Polo's descriptions were very accurate, as confirmed by later historians, his contemporaries believed that he had made everything up, and accordingly published his travel record under the name Il Milione, by which they were referring to its reputation as the book of "One Million Lies." Polo on his deathbed defended that he "had not told half of what he had seen." 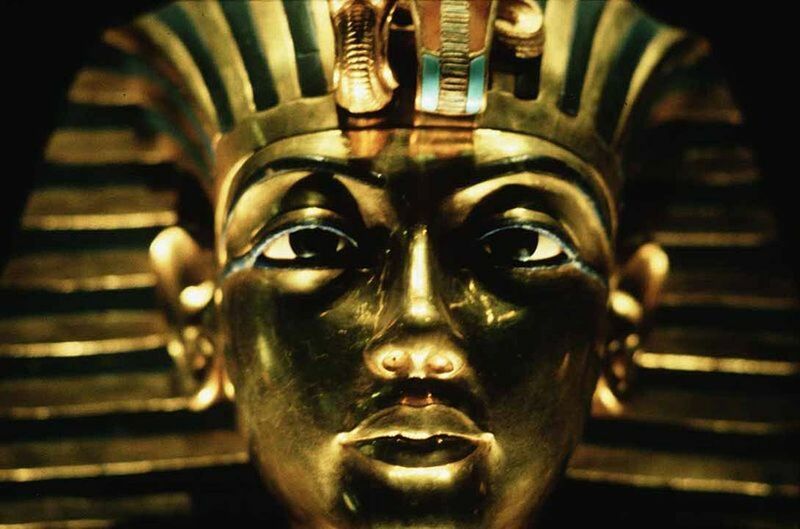 Although it is generally believed that Polo did reach the Far East, historians are skeptical regarding whether he actually explored as extensively as he claimed. Christopher Columbus, a native of Genoa, traveled to Portugal in 1476. He had a theory, based on an inaccurate understanding of the distances involved, that Asia could easily be reached by sailing west. This would provide enormous benefits because the Muslims (i.e. the Ottoman Empire) controlled trade routes to the east and taxed Christians heavily. The Portuguese monarchs, however, rejected Columbus's proposal of sailing west. Eventually, Columbus received support for his plan from Ferdinand and Isabella of Spain. Setting sail in 1492, Columbus sailed across the Atlantic Ocean and reached a small island in October 1492. He named it San Salvador and then traveled along the coast of present-day Dominican Republic and Haiti. He then returned to Spain and announced that he was successful in finding Asia, due to his mistaken belief that the islands were part of India instead of a new continent. In the course of his life, Columbus would launch more voyages and explore Venezuela and Honduras. Finally, he would be appointed by the Spanish king as the Governor of West Indies. Unfortunately, though a great sailor, he proved an unskillful and a corrupted governor, so his governorship was revoked. Columbus finally died in 1506. 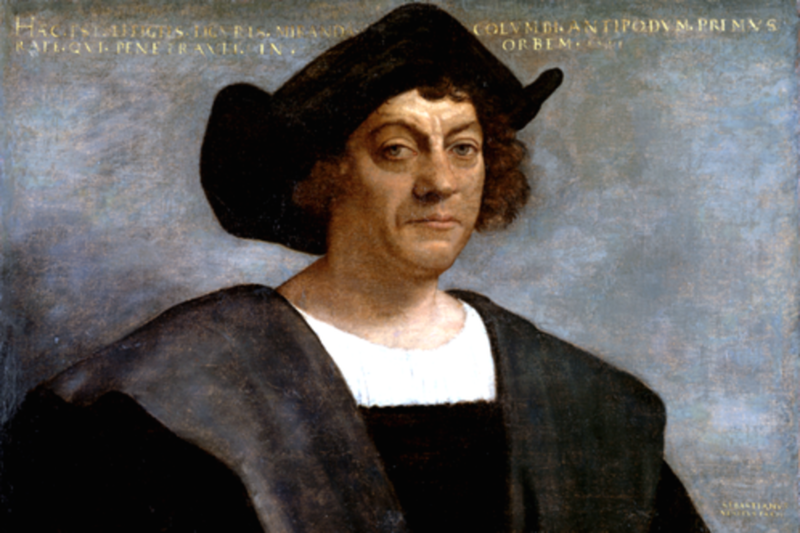 Although the Vikings were probably the first Europeans to reach the Americas, Columbus was the first European to establish a lasting presence there. 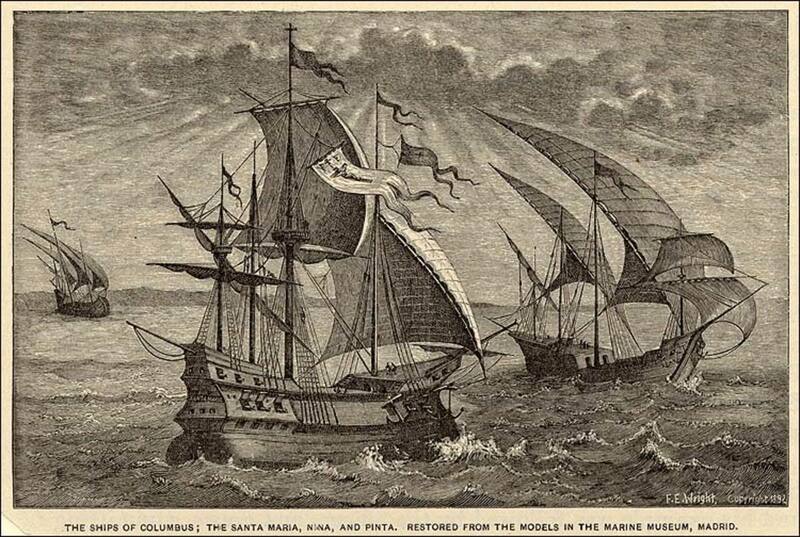 Columbus's so-called discovery of the New World allowed Europeans to begin the process of its colonization. The historical significance of this is apparent, as it directly led to the creation of the modern-day American states. 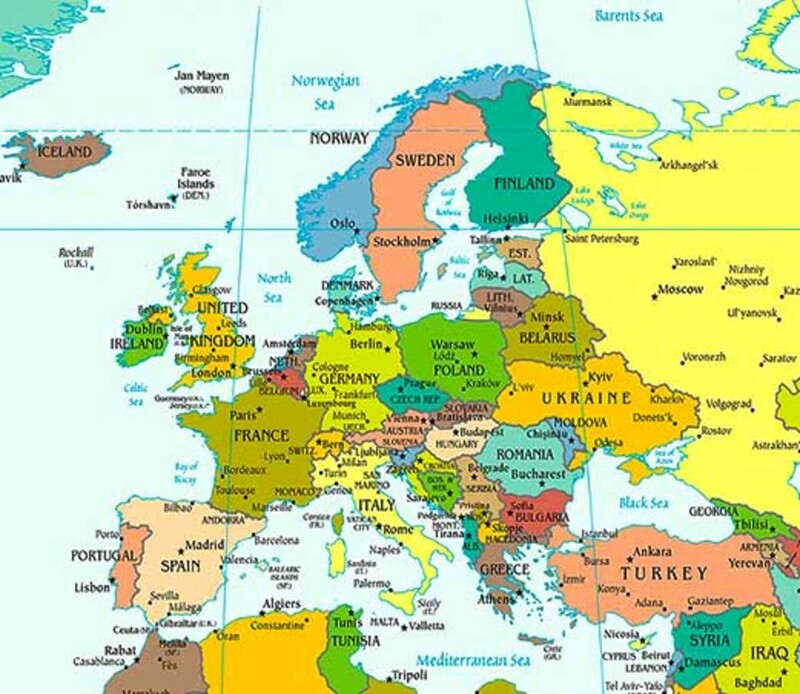 It also started the Columbian Exchange, which is a name for the exchange of trade, plants, animals, diseases, and technology that transformed both Europe and Native America. For example, maize was sent from North America to the Old World, while wheat, barley, and rice were introduced to the New World. Lastly, the "Atlantic Canary Current" that Columbus used to travel to the Americas remains in use today. Born in Portugal in 1460, Vasco da Gama joined the increasingly powerful Portuguese navy and learned the navigational skills that were so important for the rest of his life. Meanwhile, Europe, now in the Age of Exploration, continued to make new discoveries; for example, the explorer Bartolomeu Dias discovered the southern tip of Africa, which proved that the Atlantic and Indian oceans were connected. This made King Manuel of Portugal want to find a direct trade route to India, because of the various commercial benefits it would endow upon his country, and so da Gama set out in 1497 to find this very route. Four months after he set out, he rounded the Cape of Good Hope and arrived at the city of Calicut in India in 1498. Despite being welcomed by the local Hindu king, da Gama was not embraced by the Muslim merchants, because they felt that the arrival of Europeans would threaten their commercial interests. Because of this, da Gama left after only three months in India. However, Portugal was unwilling to allow the Muslims to disrupt their potential trade with India. So another explorer, Pedro Ivares Cabral, was sent against the Muslims and established the first Indian-Portugese trading post. Da Gama, upon his return, was also given this task; the explorer began terrorizing and massacring Muslims along the African and Indian coasts. For example, he made the impossible demand that the king of Calicut expel all the Muslims from his city, and when the king refused, da Gama bombarded the helpless for two days from the shore. Da Gama was finally appointed as the Portuguese viceroy of India in 1524 but died shortly after taking up his new post. The discovery of a direct naval travel route between Europe and India was very significant. It placed Portugal in a dominant position in the Indian Ocean trade, which then allowed Portugal's (and subsequently Europe's) economy to grow. Because of this, some historians even claim that this discovery was one of the factors that helped end the Middle Ages. Another consequence of the discovery was that the control the Muslims had over Indian Ocean trade was now lost. It also marked the start of European colonialism and imperialism, which would be shaping the world over the upcoming centuries. 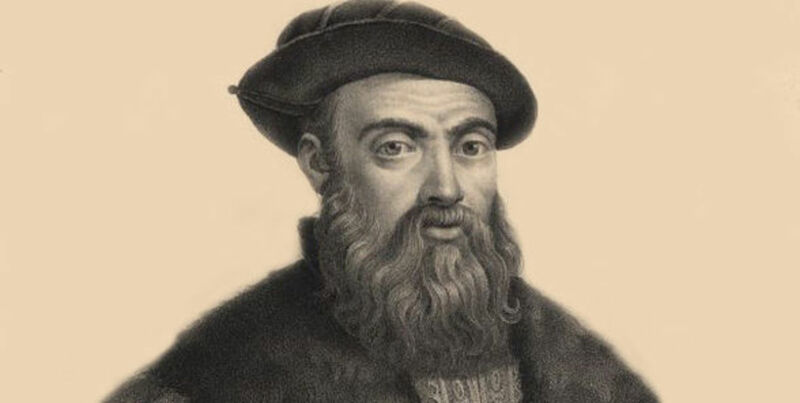 Ferdinand Magellan was born in Portugal in 1480. He began his career as an explorer very young and first saw military action far away from Europe in Malaysia. However, in 1517 he had a disagreement with the Portuguese king, which prompted him to leave the country for neighboring Spain. 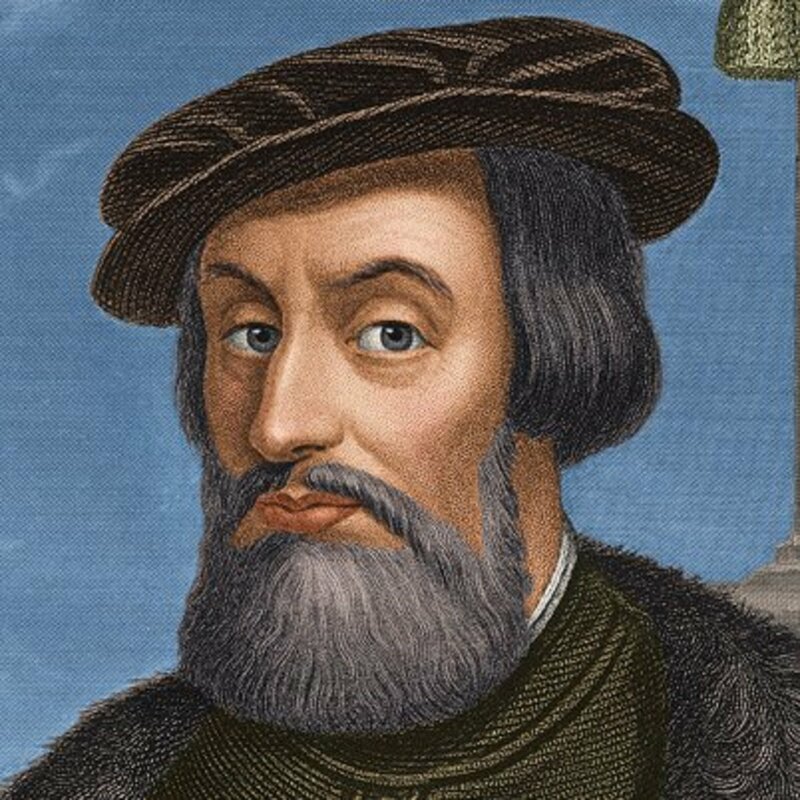 He then asked Spain's king, Charles V, to support an expedition to discover a route to Asia by sailing west—the original intention of Columbus's expedition. 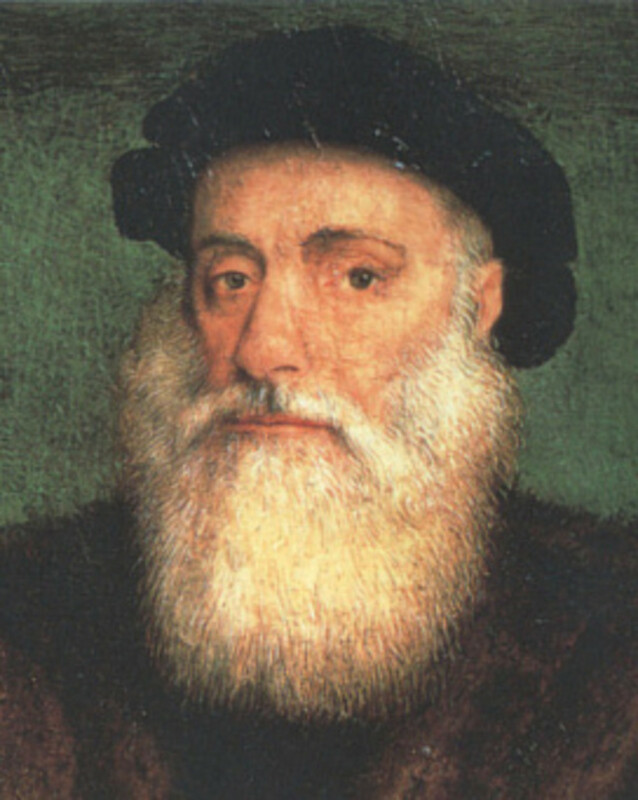 Emperor Charles V approved and supported the plan, allowing Magellan to set sail in September 1492. 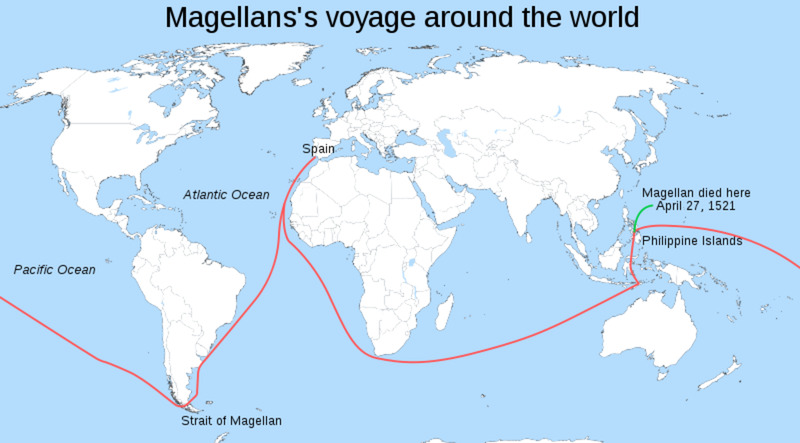 Sailing to South America, Magellan discovered the Strait of Magellan (which was named after him) in the year 1520. The Strait of Magellan allowed Magellan to cross from the Atlantic to the Pacific Ocean. He crossed the large ocean and managed to reach the Philippines. Magellan died there in 1521 while engaging in battle against a local chieftain. Although Magellan did not complete the expedition, his crew, now led by Juan Sebastian del Cano, made it back to Spain. This meant that the expedition, originally commanded by Magellan, was the first to complete a circumnavigation of the globe. Ferdinand Magellan's expedition had a huge impact on the world. The Strait of Magellan, discovered during the expedition, continued to be used as a shipping passage for many years; in fact, it would be a preferred route until the year 1616. The circumnavigation not only provided more evidence that the world was round and not flat; it also showed the full extent of the globe to geographers, helping to advance cartography. Another important discovery comes from Magellan's daily records; because the crew did not know about time zones, they simply wrote the dates starting from their journey's start, and when they returned to Spain they found that the dates were off. This showed a need for an international date line. Also, new animals that were previously unknown to Europe were discovered during Magellan's voyage. It is now noted that despite the fact that Magellan was the commander of the expedition, he never made it back to Spain himself, and so never actually 'circumnavigated' the globe. Almost certainly the first circumnavigator was not a European at all, but one of Magellan's servants and interpreters, native to the East Indies, who joined the voyage in Europe and completed the circle when Magellan reached the Philippines. Hernan Cortes was born in 1485 in Spain, but traveled to the Spanish colony of Hispaniola in the New World. In 1511, the explorer took part in the conquest of Cuba. However, his eyes were on the conquest of a much greater prize. In 1519, he led an expedition of only 600 Spanish men against the mighty Aztec Empire of Mexico. He made alliances with some of the natives, who thereby defected from Moctezuma, the Aztec ruler. Together, they traveled all the way to Tenochtitlan, the Aztec capital. He managed to take Moctezuma hostage, but was forced to retreat after the locals rebelled. Cortes did not give up, however. Returning with reinforcements, he continued the conquest, and completed the bloody conquest of the entire Aztec Empire. Rewarded by the Spanish king with an appointment as Governor of New Spain (now Mexico), Cortes decided to embark on more expeditions, leading a disastrous journey into Honduras. During this time, he neglected his governorship and was asked to justify his actions by Emperor Charles V of Spain. He was stripped of his governorship, finally returned to Spain, and died in 1547 on the way back from Spain to Mexico. Cortez was one of the first Europeans to encounter the Aztecs. He was later used as a role model by explorers also wishing to conquer. His conquest allowed the Spanish colonization of Central America and also helped to spread Christianity in the new continent. Francisco Pizarro was born in 1478 in Spain. His life has many parallels with Hernan Cortes, the other great explorer of South America. Like Cortes, he would spend his early life in Hispaniola, and like Cortes, he would set out in search of a South American empire: in Pizarro's case, it was the Incas, about whom he had heard many rumors. Starting the expedition in 1524, Pizarro discovered that the wealthy Incan Empire did exist, and so in 1531 he returned with Spanish troops intent on conquering the Incas. Pizarro managed to take the Incan Emperor, Atahualpa, hostage, and then when the ransom price was paid for by the Incas, he killed Atahualpa, leaving the empire leaderless and easy prey for the Spanish. 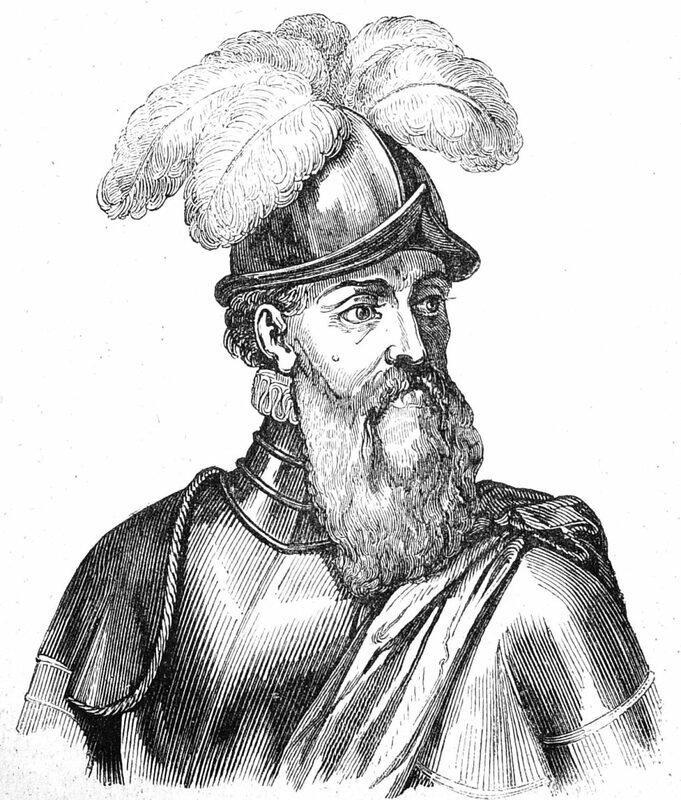 Pizarro would conquer the entire Incan Empire, but he did not get to enjoy the fruits of his conquest for long, for he would be assassinated in 1541. Pizarro's discovery and conquest of the Incan Empire (now modern-day Peru) had similar effects to Cortes's conquest of the Aztec empire, allowing both the colonization and Christianization of the former area of the Inca Empire. The Age of Discovery was a part of the Renaissance and certainly played an important part in transforming Europe from a backwater to a modern and powerful entity. Not only did it lead to the discovery of the New World, but it also paved the way for globalization, helping to interconnect the world through many new discoveries. Certainly, there were some obvious downsides, for it cost the lives of many native Americans and Muslims in allowing the rise of Europe during the Age of Discovery. However, the achievements of the Renaissance explorers were also a factor that helped bring out Europe from the Middle Ages and without them, the world we live in today would look very different. In conclusion, despite its drawbacks, the Age of Discovery was a major factor in the creation of the modern world. Important terminology in this article is divided into terms and people. that is barely any explorers. more? I love U Ken will u marry me? very reliable. good job ken! This helped me very much, thank you. I agree with all the explorers you have included here in this fascinating hub except for Pizarro. While Cortes was actually an enlightened conqueror who truly tried to protect the well being of his conquered subjects, Pizarro was merely a ruthless, unscrupulous looter. I personally would scratch him off the list, but it's your hub. 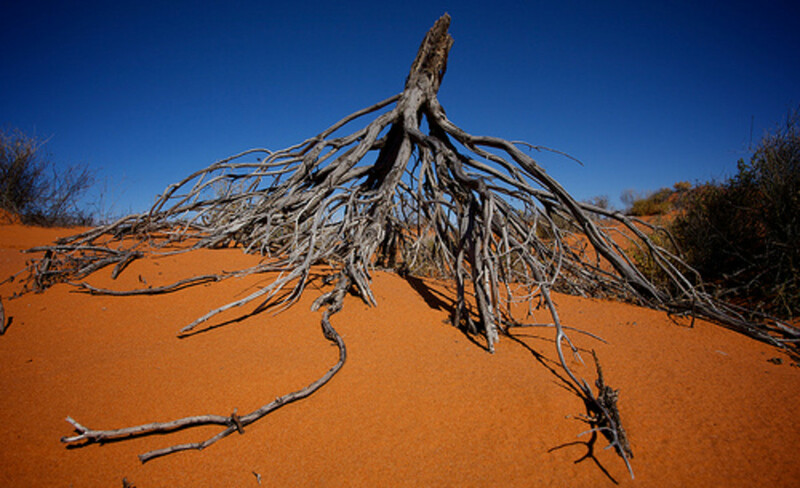 I have enjoyed reading about the age of exploration since I was a young child, and your hub has reawakened my passion for this branch of history. Very well written. This is very interesting! I have played the Marco Polo game before. It was quite fun.